* A yellow fever vaccination certificate is required from travellers over one year of age travelling from an infected area. Both private and state-run medical facilities in Barbados are excellent. Prescribed medicines are provided cost-free for children and elderly patients. All dental treatment bears a cost. Medical insurance is recommended for all nationals. 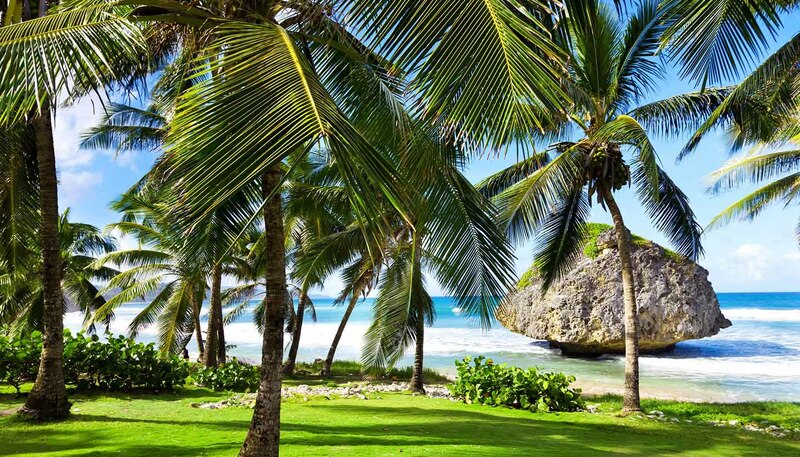 Barbados's water is said to rank amongst the purest in the world; it is filtered naturally by limestone and coral and pumped from underground streams. Milk is pasteurised and dairy products are safe for consumption. Long-term travellers may be advised to immunise against hepatitis B. A low risk of dengue fever exists. Hay fever and asthma can be exacerbated during the sugar cane harvesting season. Barbados has a high prevalence of HIV/AIDS, particularly amongst the 20 to 45 age group, of which it is the second-biggest killer. All necessary precautions should be undertaken.